PRICE REDUCED!! Take a look at this well taken care of home! Located on a corner lot, this large 2 story home offers 3 bedrooms, 1 bath, and 2 very nice decks on the backside of the home. 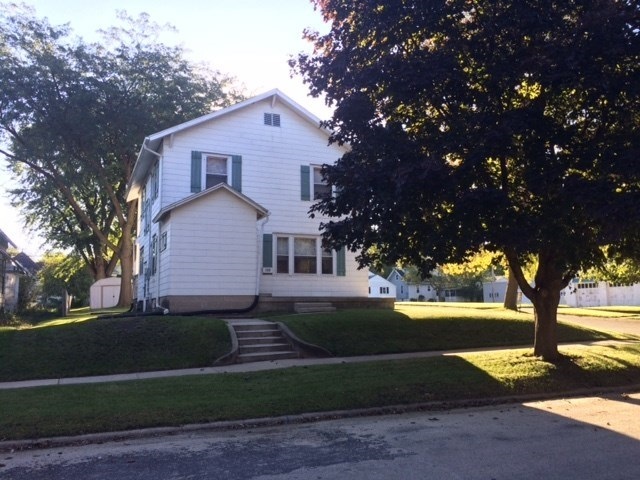 Close to downtown Oelwein, and also Hospital and Schools. Offers a 2 stall detached garage with lots of storage, and a long bench. Call today for your personal showing!